In November 2018, we held our Annual Conference and User Forum at St James’ Park in Newcastle and as usual it was an incredibly useful couple of days. 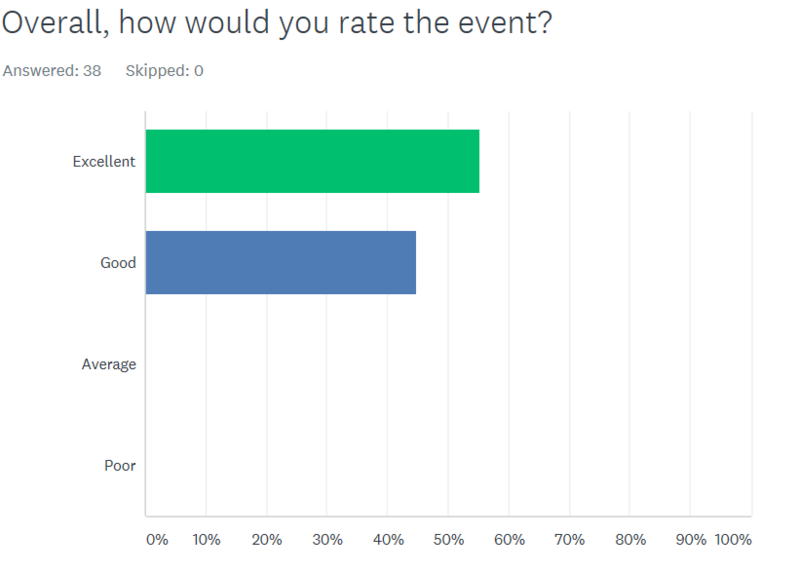 The feedback you gave us tells us that it continues to be of real benefit for you and the results of the online surveys from the event, re-affirm the need for this face to face meetup and also helps us to identify what went well and where we can improve. The feedback from 2017 helped us tweak things for the 2018 User Conference. We introduced more interactive sessions as well as more split work streams to ensure there was content relevant to everyone across both days of the event. We held roadmap overview sessions on Day 1 this year for the first time which worked well, giving people time to digest information and come in on day 2 with feedback, ideas and suggestions on what direction we should be taking SAFEcommand in. The feedback on the work stream sessions that followed was also very constructive. In general you felt the discussions to be useful. There were a few comments about keeping the whole room engaged and discussing the core topic and also about keeping it from getting too technical. Based on this we will continue to look at ways to make these work stream sessions as effective as possible. 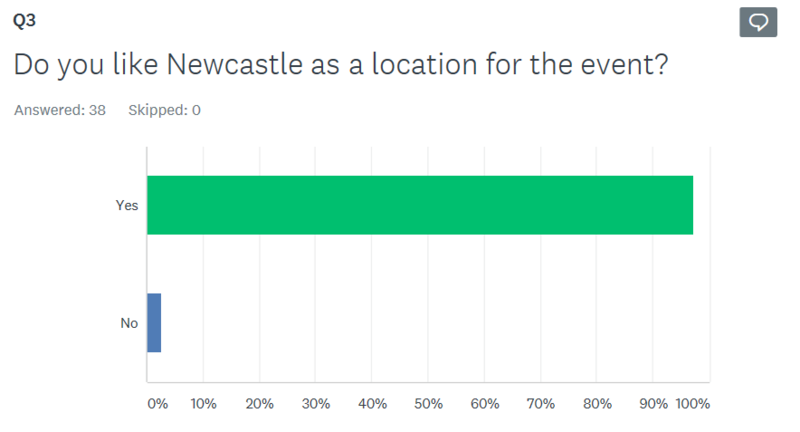 We also asked for feedback on the location and timing of the event and according to the feedback received it looks like a lot of you like visiting us in the North East and November works for most. After reviewing all of your feedback, there was one particular comment that we really felt said it all. 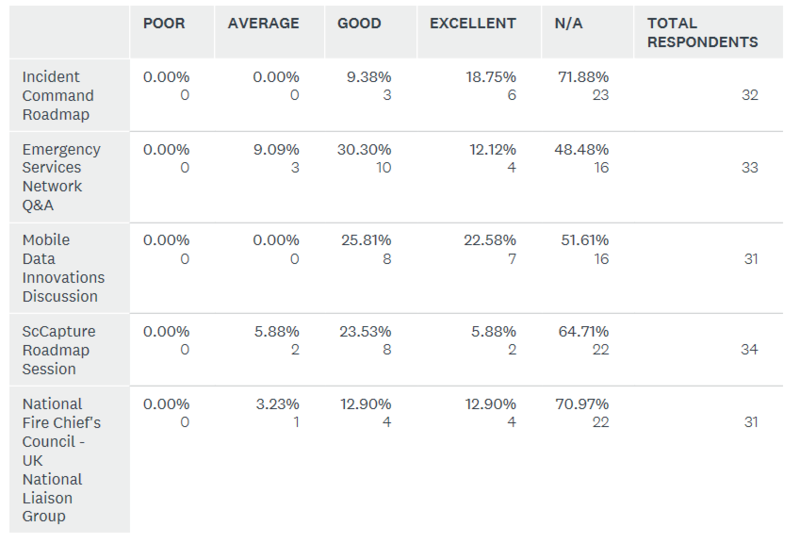 In addition to the above, 100% of responders rated the event “Excellent” or “Good”; which is fantastic! 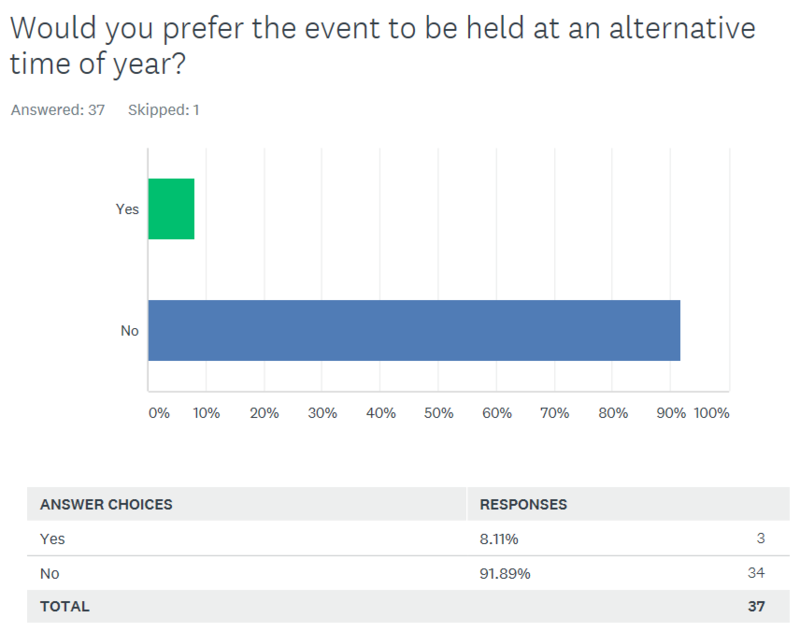 We will take all of this feedback on board and aim to make the 2019 event the best yet. Overall, we are really pleased that you felt it went so well. Please save 12th and 13th November as the dates for SAFEcommand User Forum and Conference 2019. Once confirmed, we will release more information. Thanks to everyone for attending and contributing to our User Forum and for taking the time out to provide feedback. We look forward to seeing you at this year’s event.